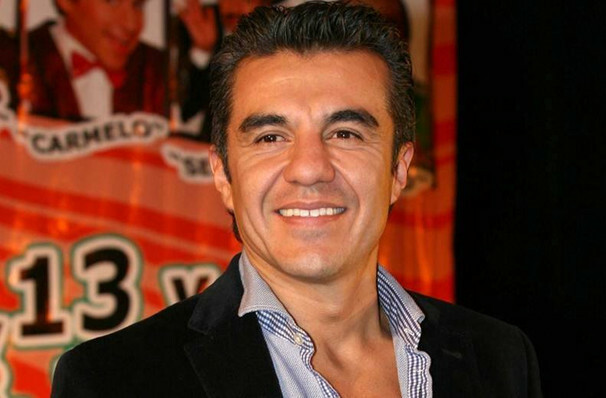 Perhaps best known for his roles on popular Mexican telenovelas El Vitor, Carmelo and Poncho Aurelio and starring turn as Johnny in My Heart Is Yours, Adrian Uribe tickles ribs both on and off the screen. Catch the Mexican funnyman as he brings his zany characters and high energy comedy routines you! One of the most revered comedians in Mexico, Uribe spent a decade on the stage after working as a children's entertainer before breaking onto the small screen. Ever since his humble beginnings, the chameleon comedian has won the nations hearts with his hilarious takes on latino stereotypes, making fun of himself in the process. 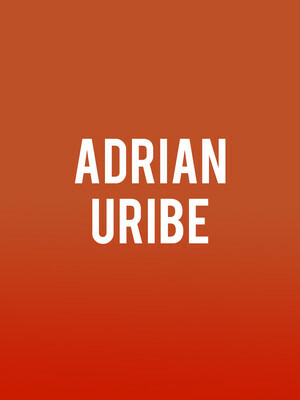 Seen Adrian Uribe? Loved it? Hated it? Sound good to you? Share this page on social media and let your friends know about Adrian Uribe at Fox Performing Arts Center. Please note: The term Fox Performing Arts Center and/or Adrian Uribe as well as all associated graphics, logos, and/or other trademarks, tradenames or copyrights are the property of the Fox Performing Arts Center and/or Adrian Uribe and are used herein for factual descriptive purposes only. 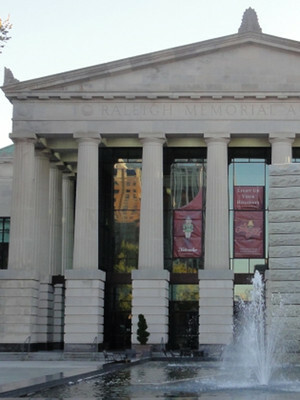 We are in no way associated with or authorized by the Fox Performing Arts Center and/or Adrian Uribe and neither that entity nor any of its affiliates have licensed or endorsed us to sell tickets, goods and or services in conjunction with their events.